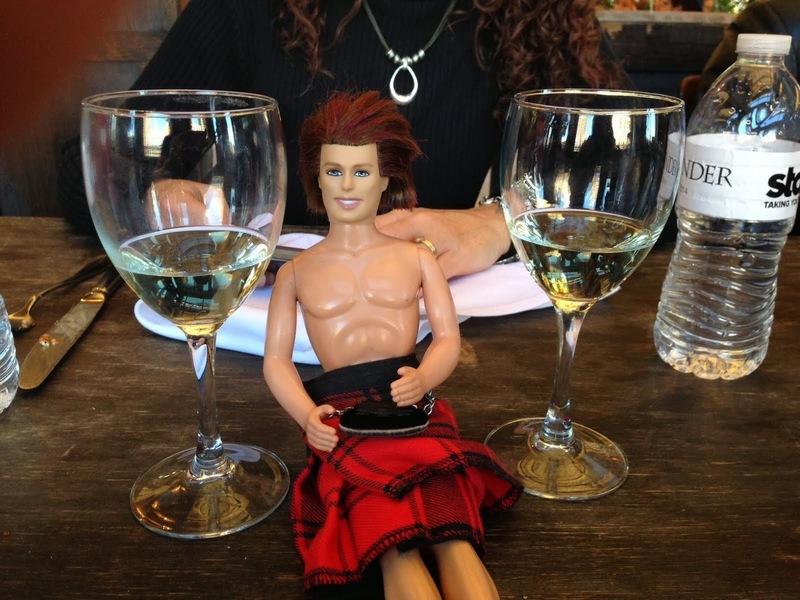 My OUTLANDER Purgatory: Let's Do "The Book Thing!" We LOVE the Outlander Book Club. And we LOVE this! Kudos, Silver Thistle!! Mr. AdNorth thought this was funny. This is so great!! Thanks for sharing. So great!! DH loved it too. Great fun and a verra clever commentary on the "readership" (hehehehehe)! Bring on more please! !